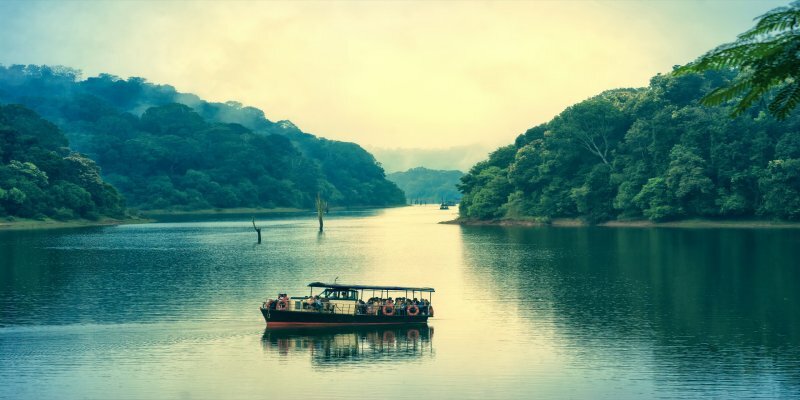 One of the biggest festival in India has made its impact on rest of the world as well. 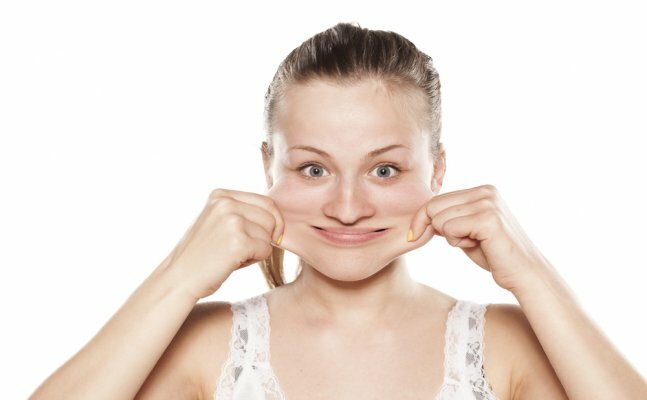 Poeople around the world celebrate get their feets dirty and their body smeared in different ways keeping the madness and the festive spirit the same. 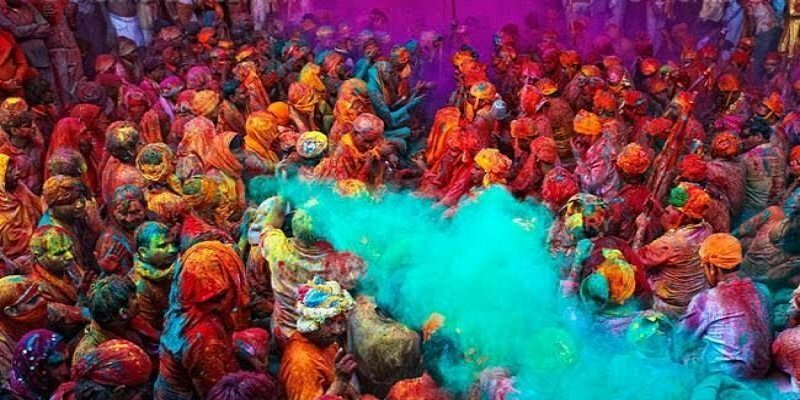 If you`ve ever wondered how Holi appears to the outside world-crazy Indians coating each other with colour and flinging buckets of water around, here are some of the festivals like Holi from around the world that has hit the same amount of madness as Holi does in India. 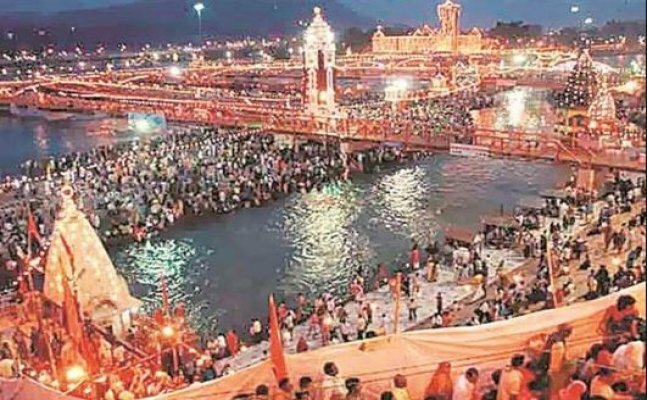 What started as an act to protect young women from the evil marquis, the Northern Italian city of Ivrea continued the tradition of squeezing tomatoes and throwing to each other, the Battle of the Oranges is a festival similar to our very own Holi. 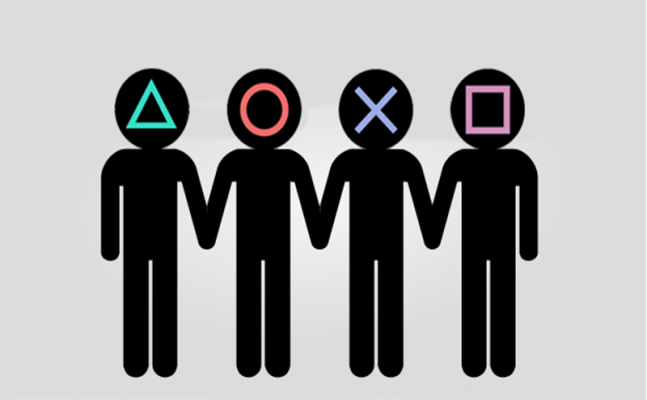 Instead of colors, people throw oranges on each other. 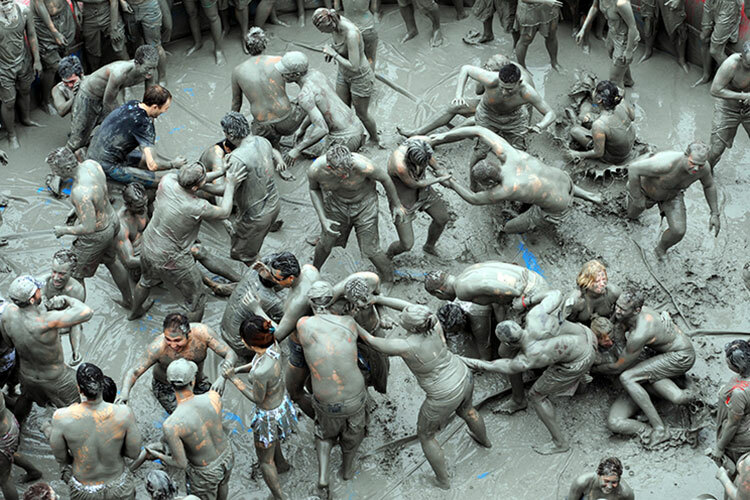 It is also the largest food fight in Italy. 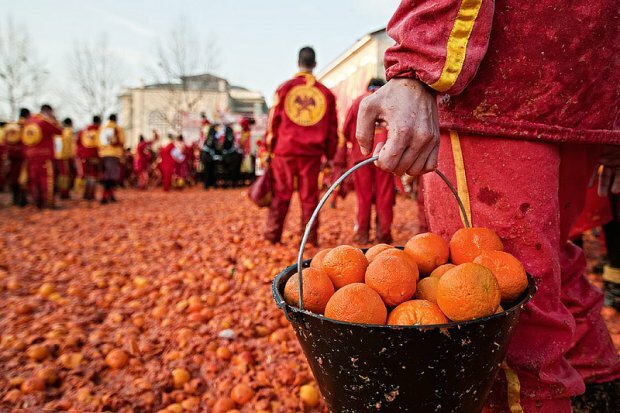 The largest food fight in Italy - though not as large as Spain’s La Tomatina - during the battle over 500,000 pounds of oranges are destroyed during the battles. Many people leave “war” with cuts and bruises. Thousands upon thousands of people make their way from all corners of the world to fight in this `World`s Biggest Food Fight` where more than one hundred metric tons of over-ripe tomatoes are thrown in the streets. 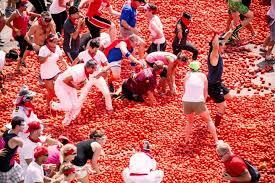 Anywhere from 40,000 to 50,000 (reported to be 50,000 in 2012) people crammed into this huge tomato fight, greatly expanding Bunol`s normal 9,000 person population. 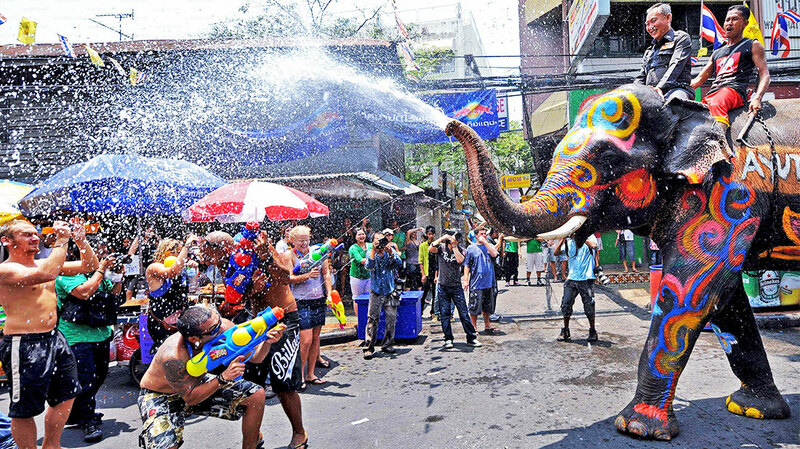 Songkran marks the end of the dry season in Thailand’s. Many Thais visit their local temple to pray and to wash their Buddha icons. With the onset of the cleaning ritual, the entire country virtually turns into a celebratory war zone for the next three days virtually. Children with huge water guns roam the streets or sit in the back of their parents’ pick-up trucks, which are loaded with buckets of water that is dispensed on anyone who happens to be within reach. A festival celebrated in the third month of the year, the same month when Holi takes place in India, Clean Monday Flour War marks the beginning of the 40-day Lent period. 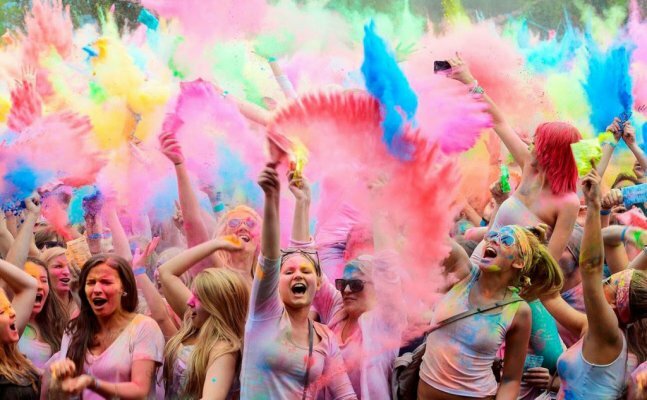 What started in the 19th century to defy the Ottoman empire, the custom has become the soul of Greece when revellers paint their faces and play with fistfuls of coloured flour at each other. 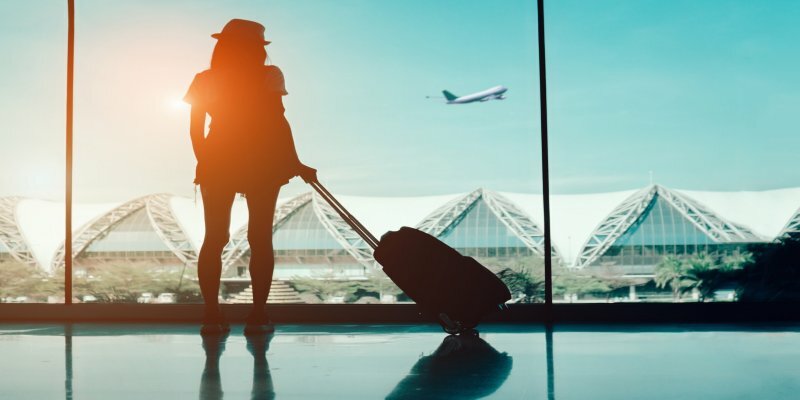 The popular event attracts visitors from across the country and overseas to the coastal fishing town of Galaxidi, about 125 miles west of Athens. Celebrating Holi in Mathura and Vrindavan- What makes it Special?